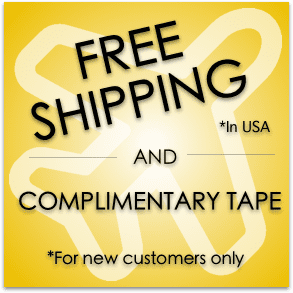 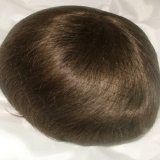 7 1/4” x 9 1/2”, can be cut down to any size. 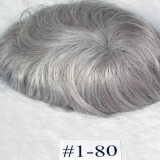 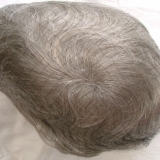 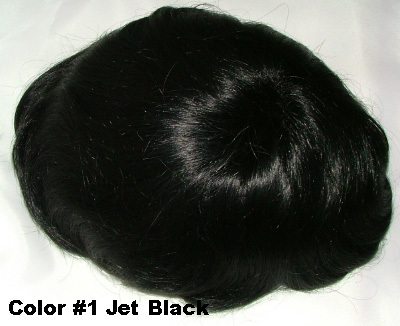 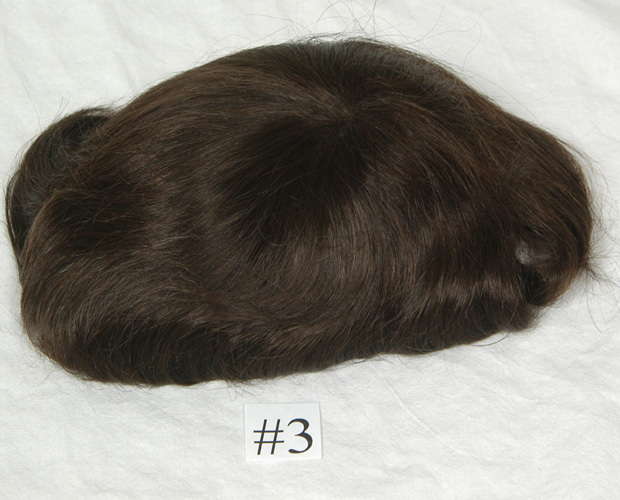 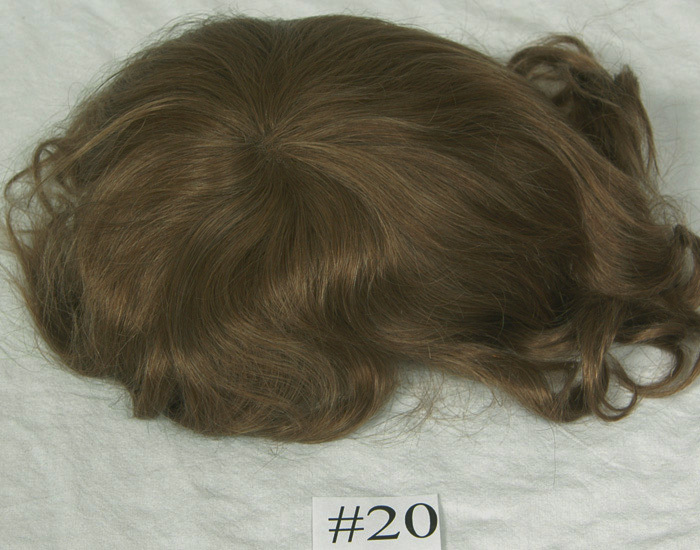 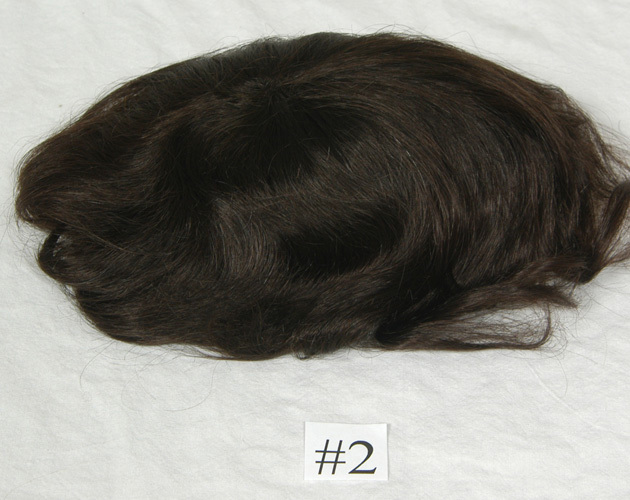 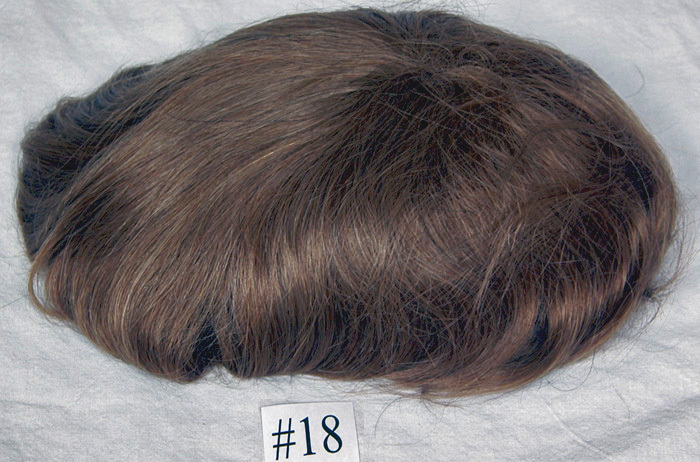 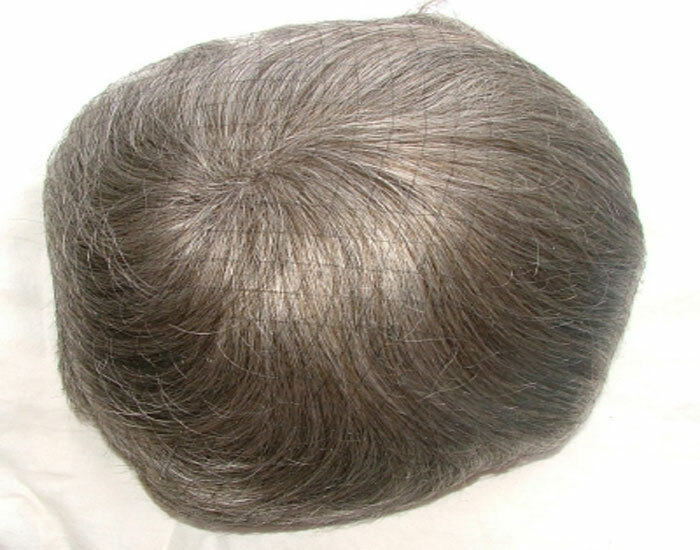 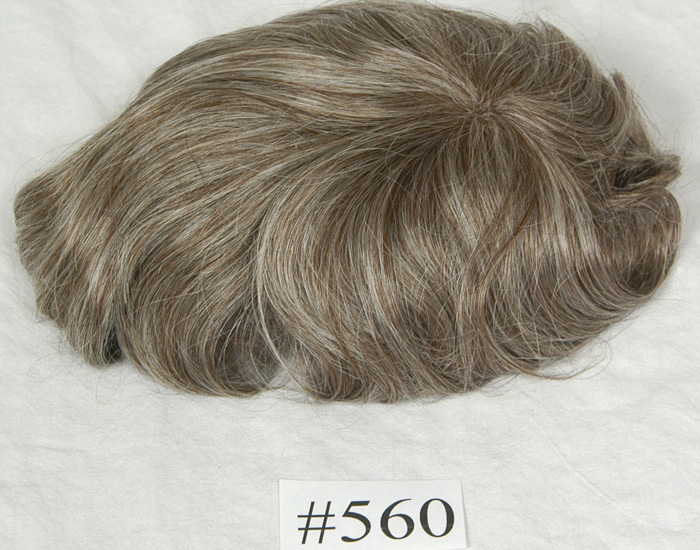 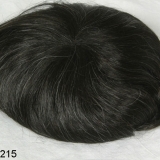 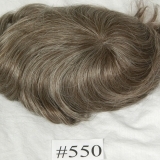 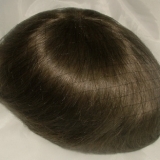 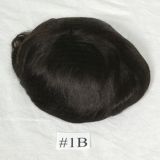 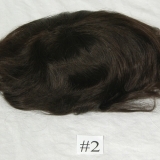 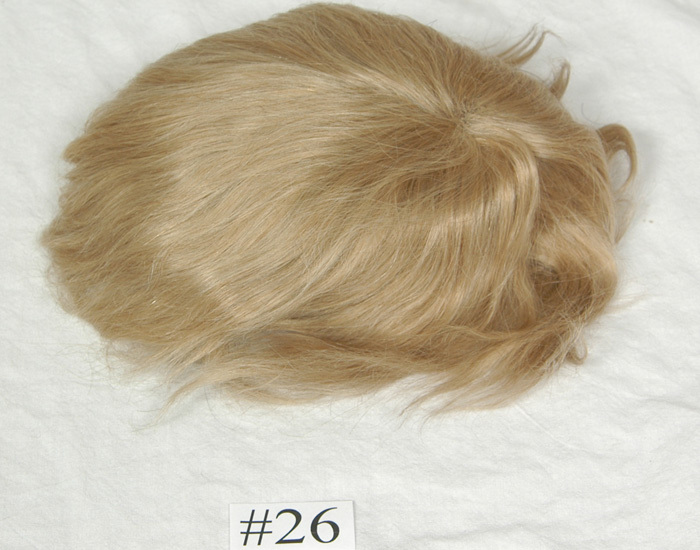 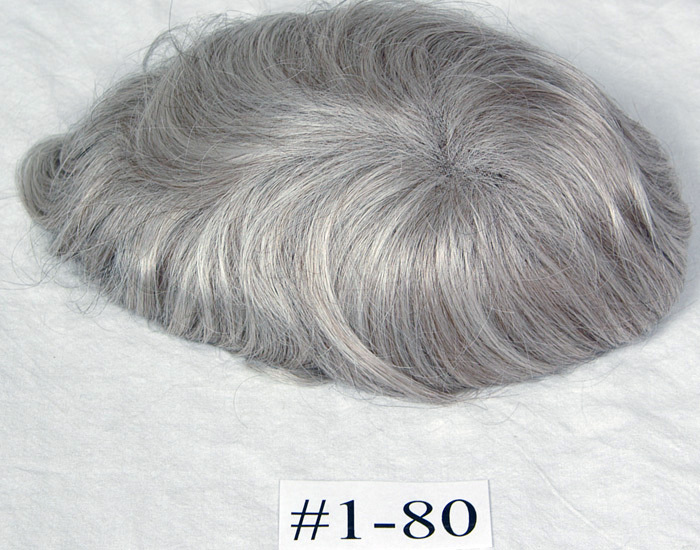 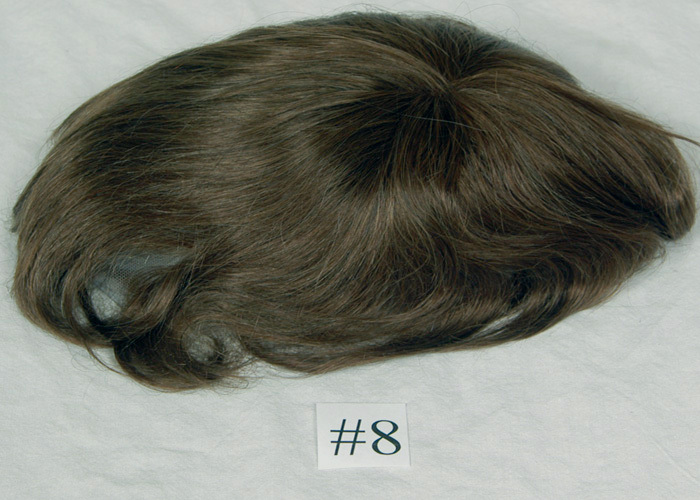 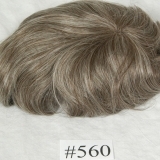 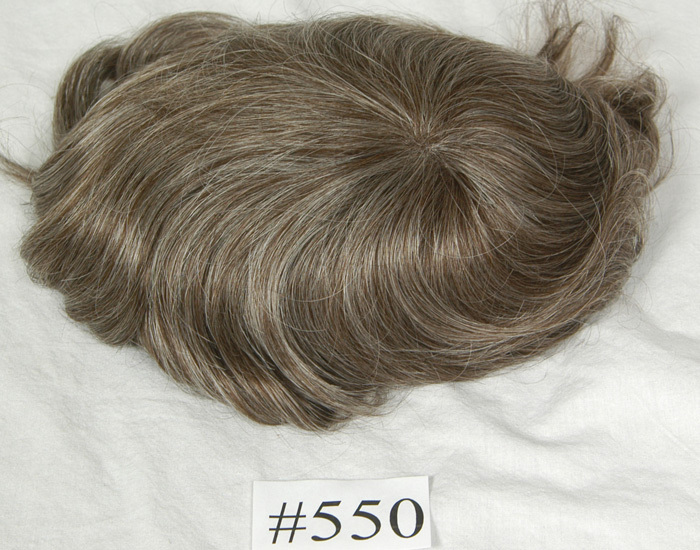 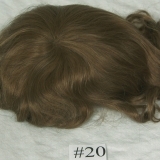 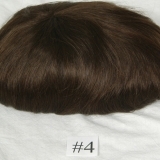 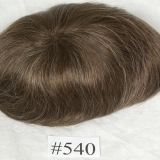 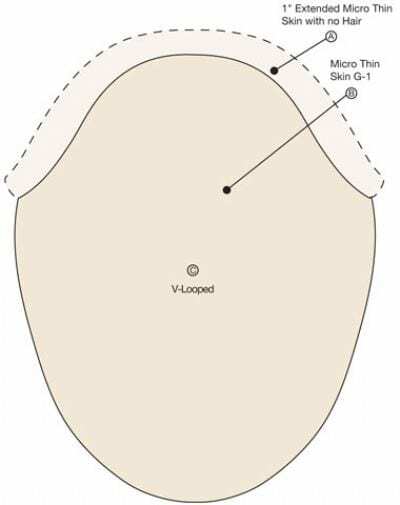 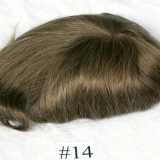 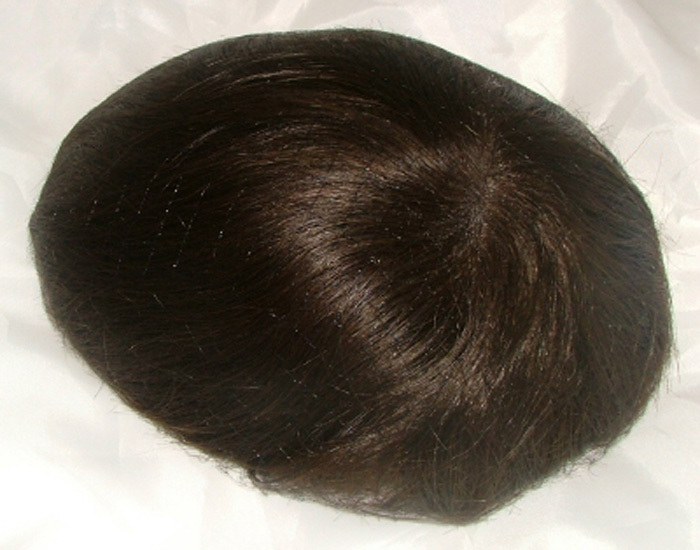 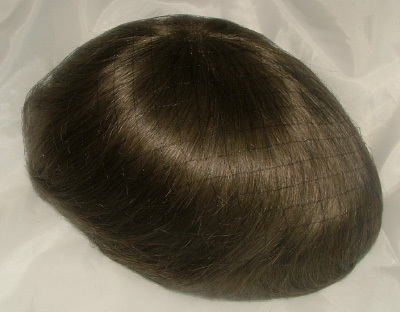 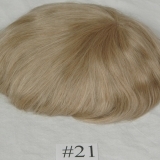 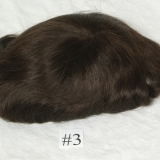 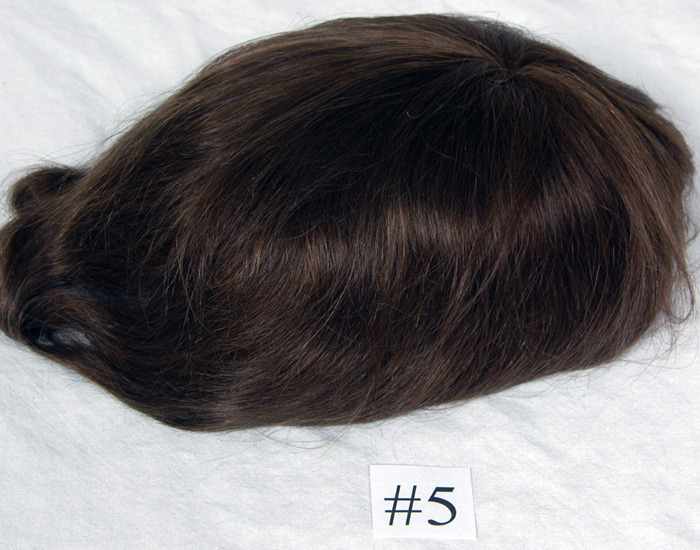 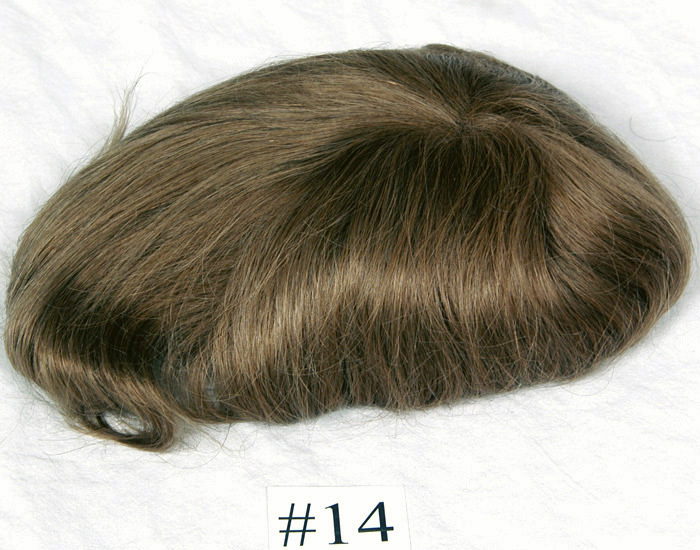 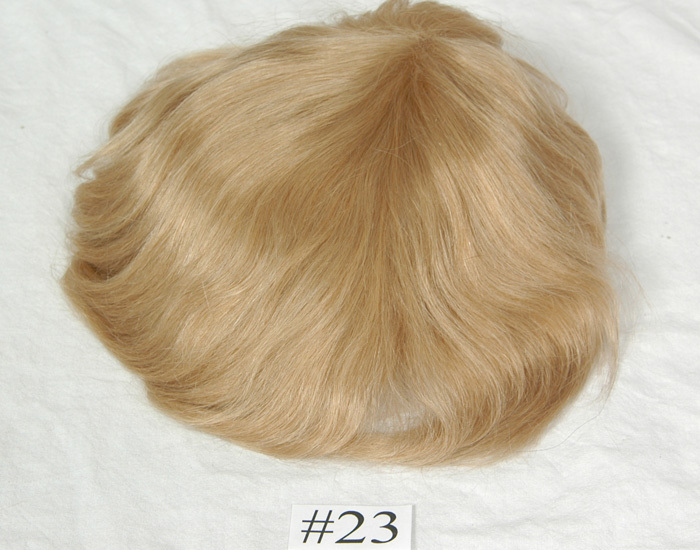 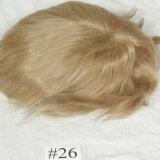 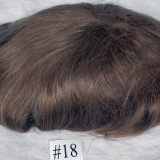 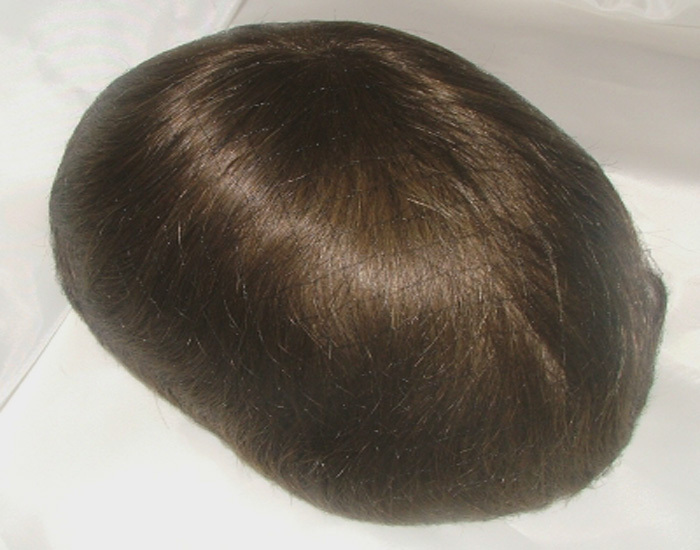 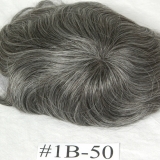 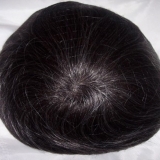 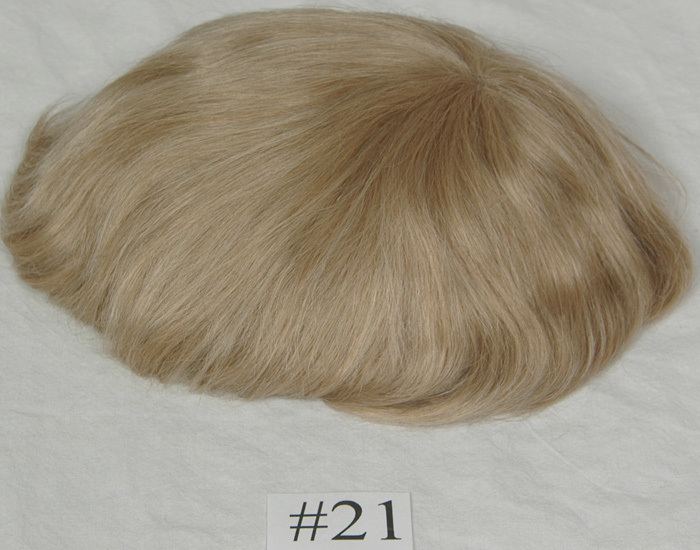 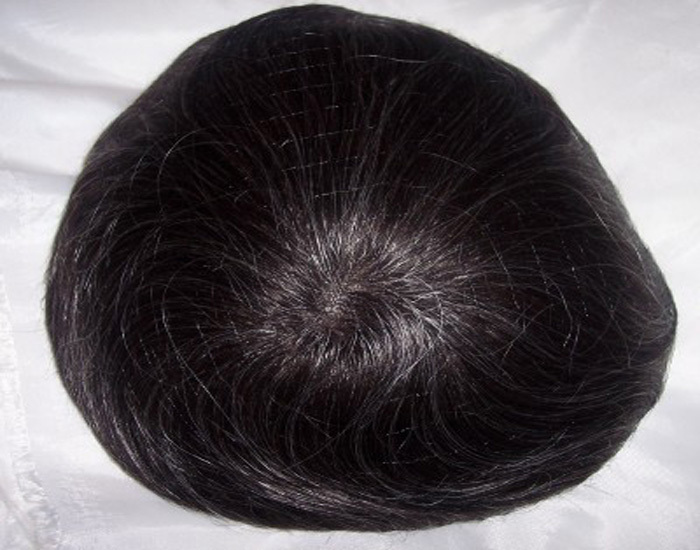 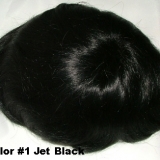 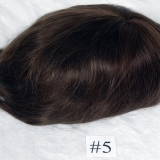 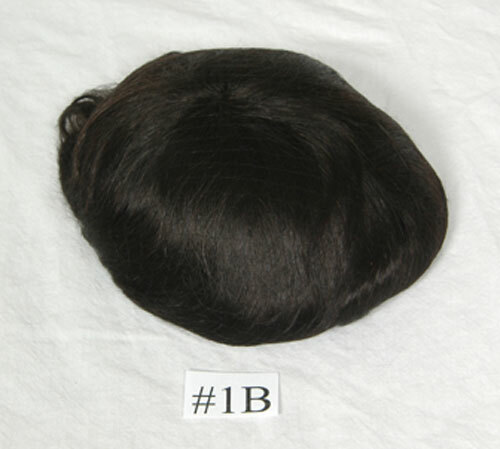 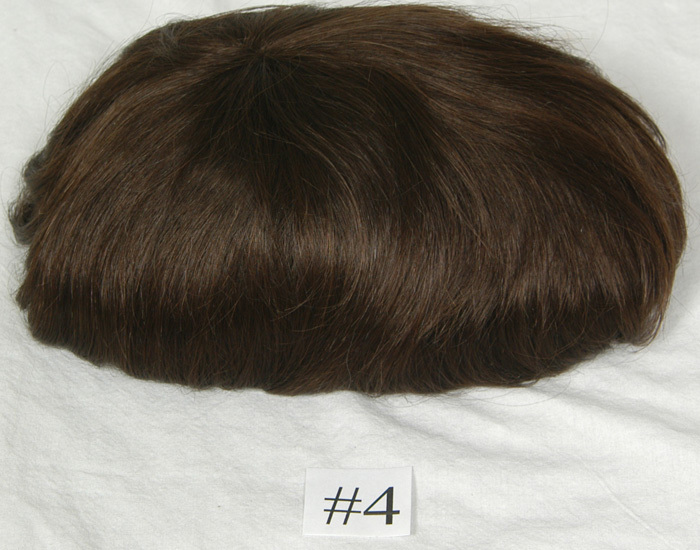 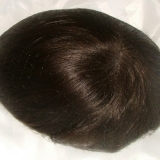 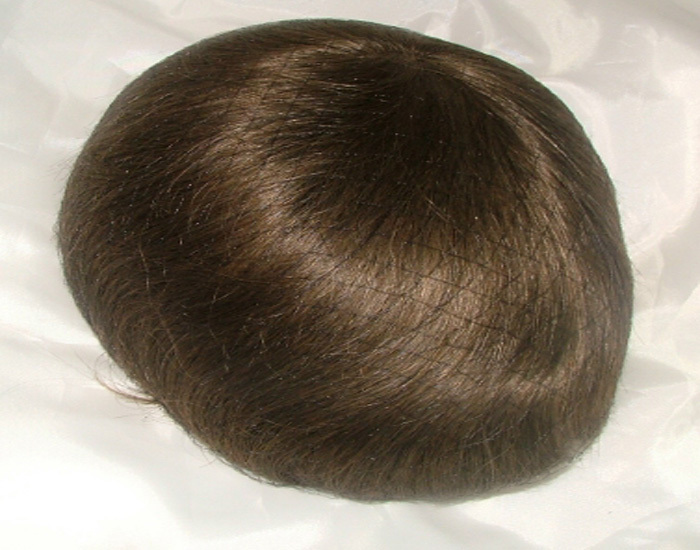 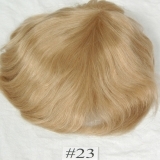 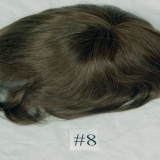 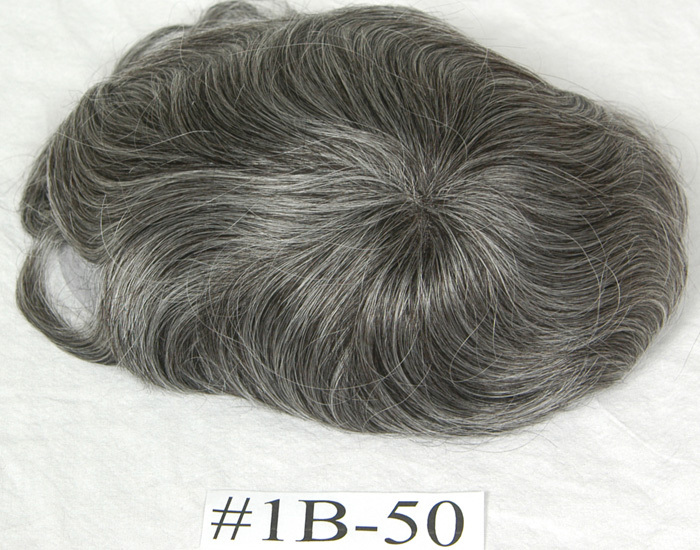 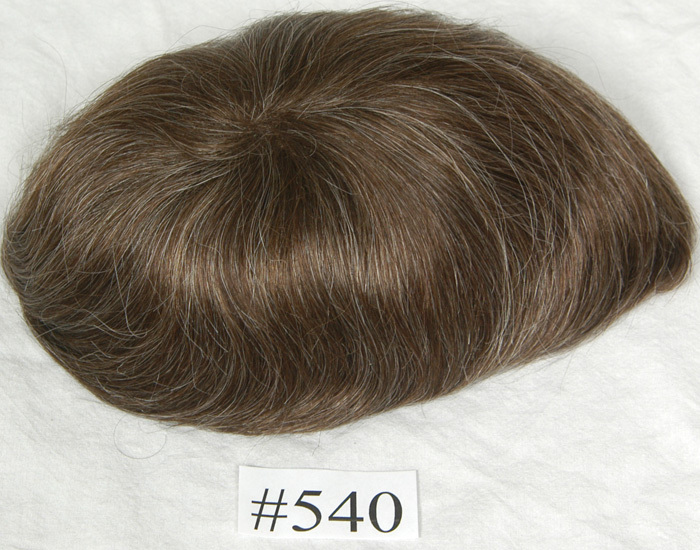 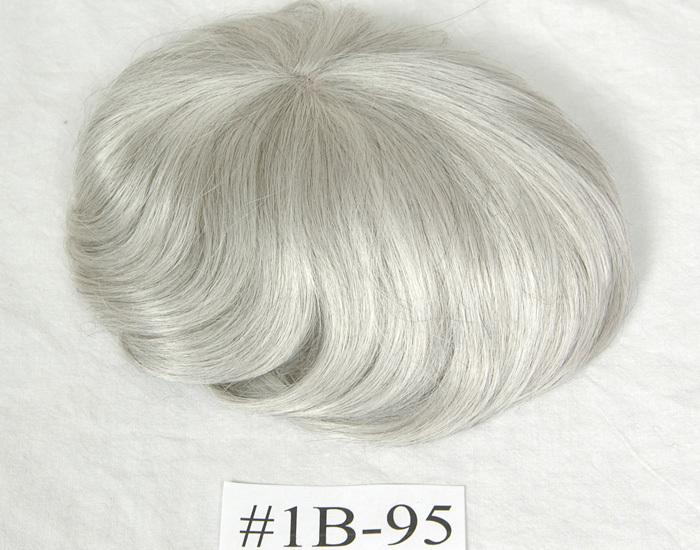 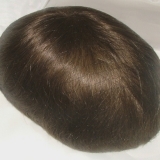 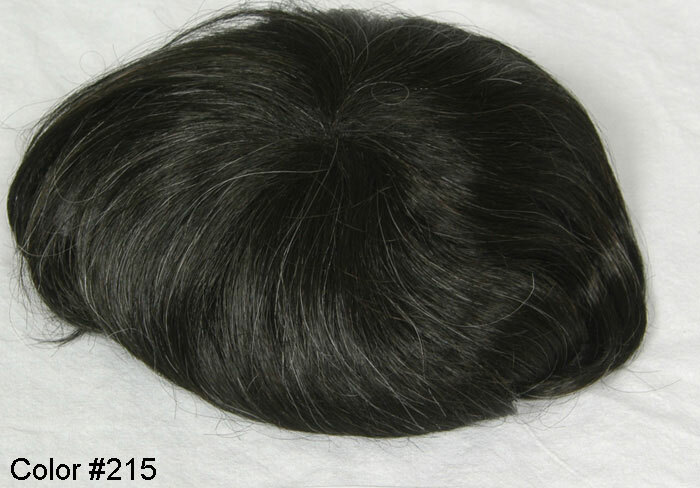 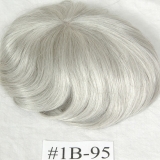 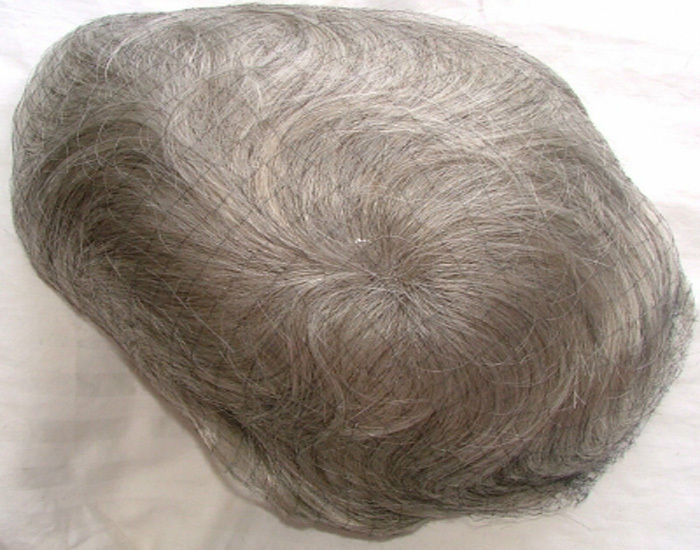 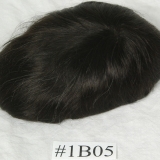 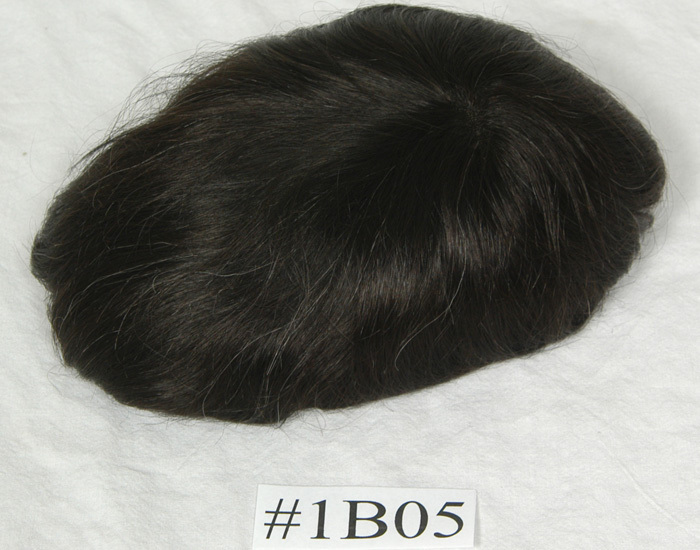 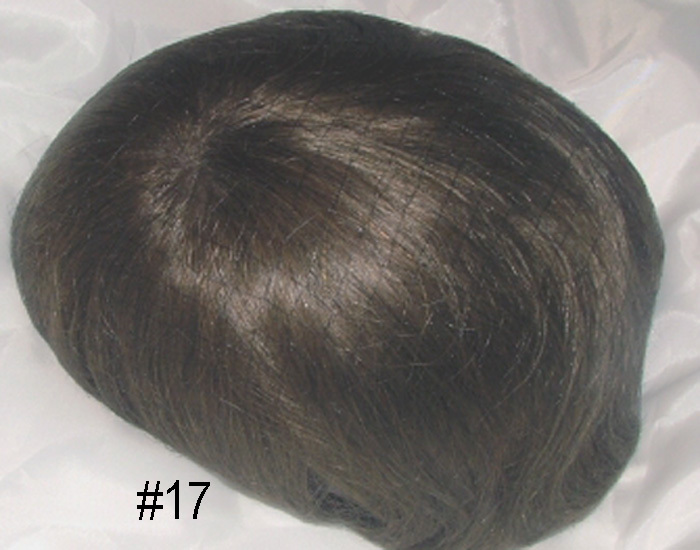 Type – Human hair, gray is synthetic except 65%, 80% and 60R is Yak. 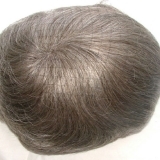 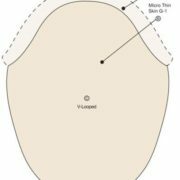 Wave Pattern – Slight wave. 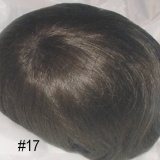 Clients can expect up to 12 – 24 hair solutions per year.